The Rower is from far the best body workout and the most complete. Create the best catch on indoor rower, THE BLADE have the highest resistance in indoor rowing that's mean the most possibilities. Indoor rowing is an activity that allows you to train your whole body, from shoulder, back, arms, chest to legs and core, THE BLADE is the solution for a complete workout. Rower enhance the neuromuscular system of coordination and develop the predisposition to all others sports. 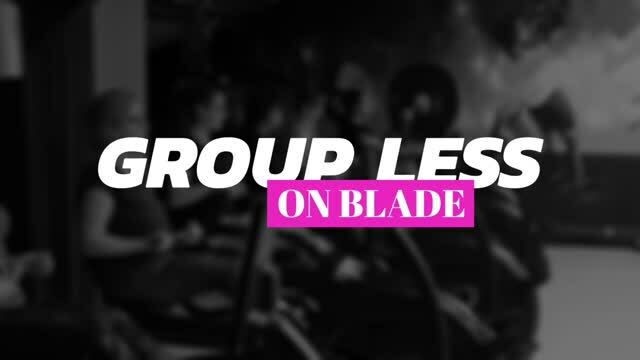 THE BLADE include a wide selection of customized rowing and strength exercices. Rowing is the ideal activity, involve all the muscles and minimize the risk of injury. It will increase benefits on strength, endurance, performance because your entire body is in continuous action, rowing keeps your heartbeats high, improve your cardiovascular efficiency. 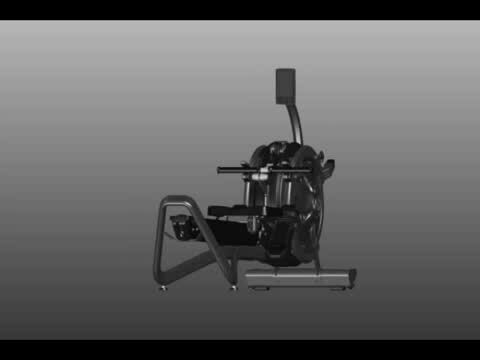 THE BLADE is the first rower with adjustable length system to allow user to row or exercice in simple operation. The BLADE have the most powerful magnetic resistance that brings you the best workout . Easy to use and learn, avoid all injuries and pain on joins, back, knees. You can burn more than 600 cal/h on this Rower having fun in following the group less on tablet or phone anytime you want . you can access thousand classes from beginner to pro from our app, from cardio to Hiit training or just row.